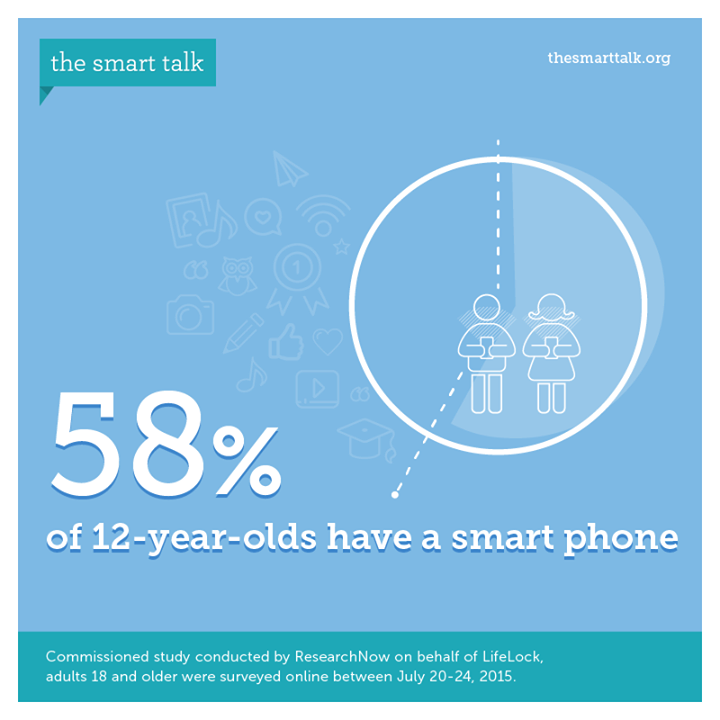 The Smart Talk gets parents and kids together to have a clear conversation about all the devices you use and how to be responsible. Whether you are taking these resources to your child's school, PTA meeting or planning for an awesome conversation with your kids at home, we have everything you need right here and more! Are you ready to have #TheSmartTalk? Visit TheSmartTalk.org and "Like" their page on Facebook. Watch the full series on #TheSmartTalk's official YouTube page!